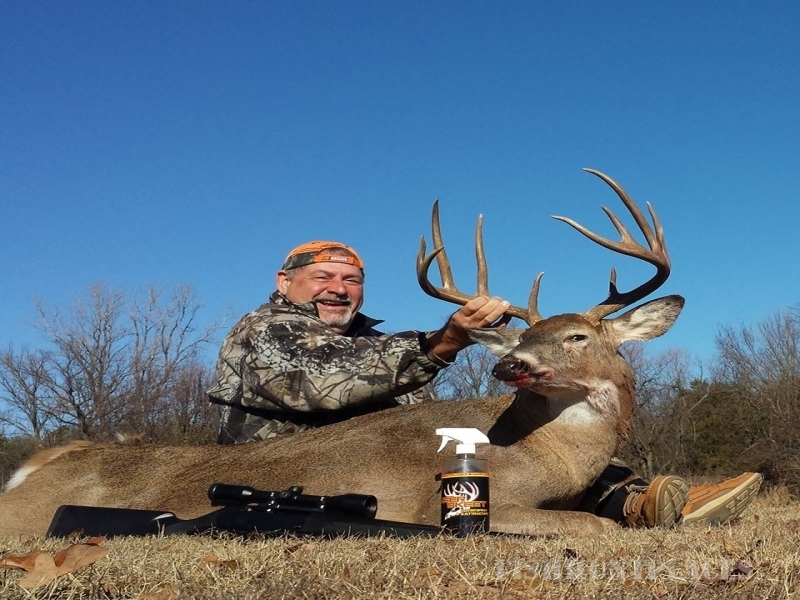 Those who seek the best hunting in Kansas should consider Midwest Finest Whitetails. 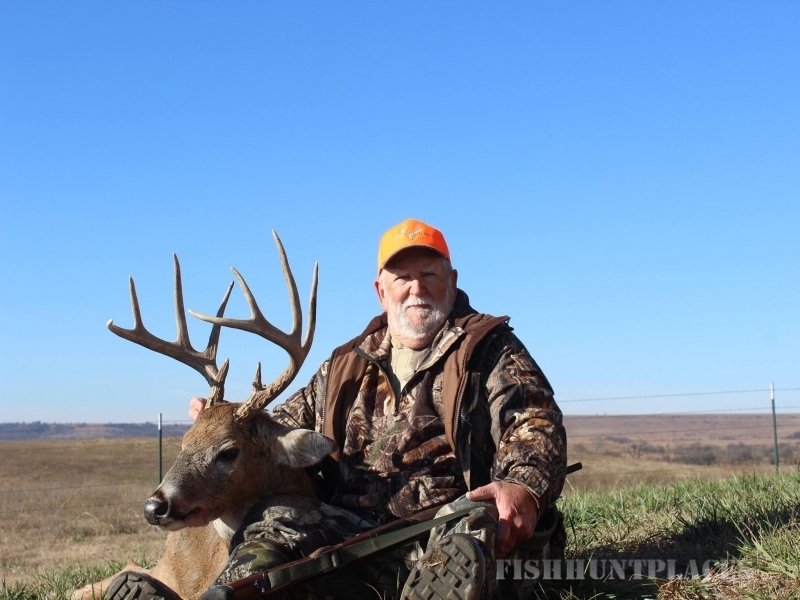 We offer guided deer, turkey, waterfowl and quail hunts and, for nearly twenty years, we have put more hunters on 150"+ bucks than any other whitetail outfitter around. 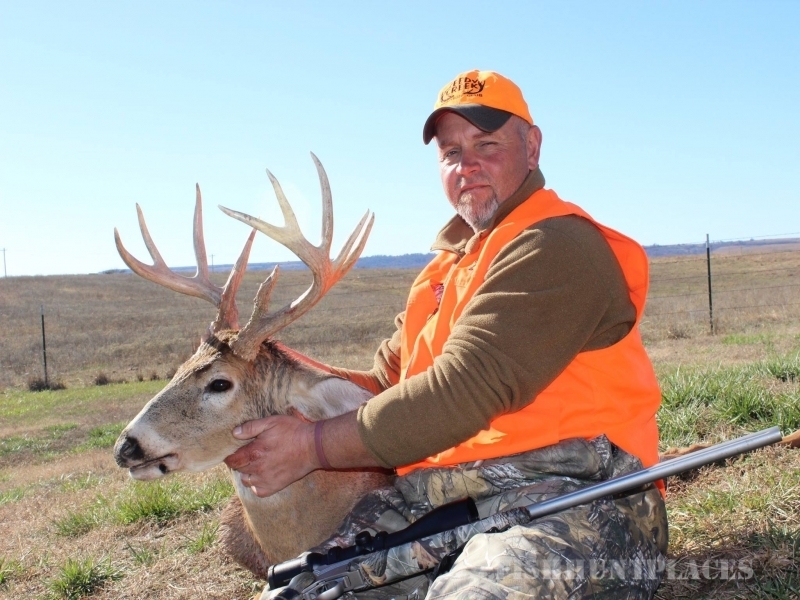 We operate at the ideal location for fellow hunters to come and enjoy a fun-filled and challenging time of whitetail hunting. 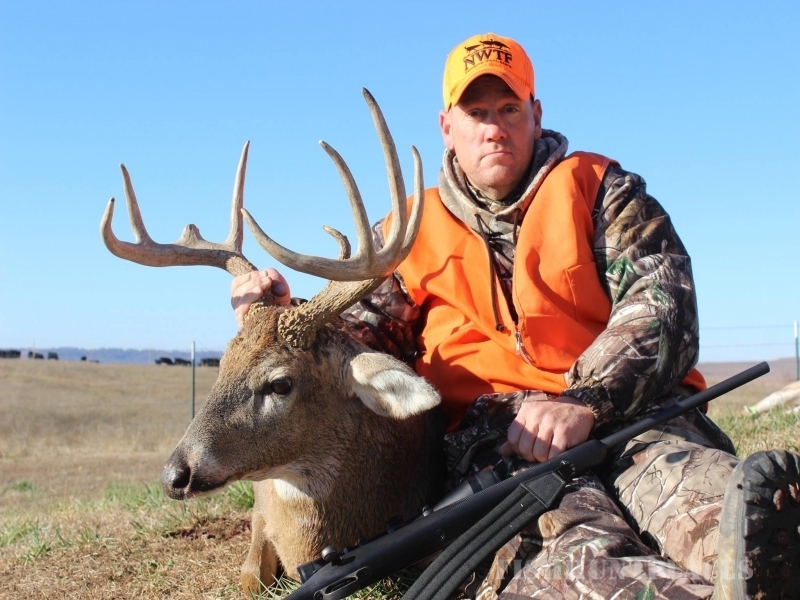 With 22,000 + acres of land to hunt on with hundreds of tree stands and blinds, you can’t go wrong with Midwest Finest Whitetails. Our passionate guides will lead you on a once in a lifetime hunting excursion that you will never forget. 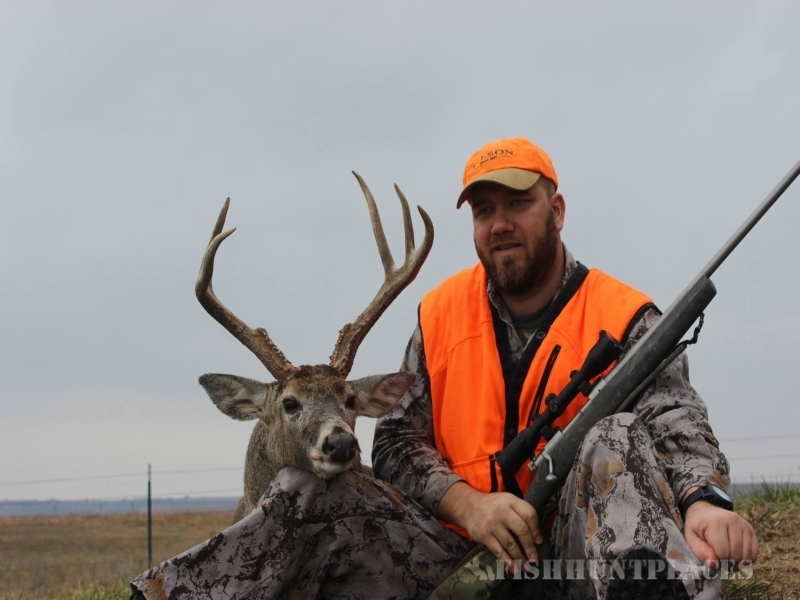 ​ If you are ready for our challenging whitetail deer hunts in Kansas, give us a call today. We supply very comfortable accommodations and three home-style, full course meals a day, as well as a great opportunity to spend time with friends or family. 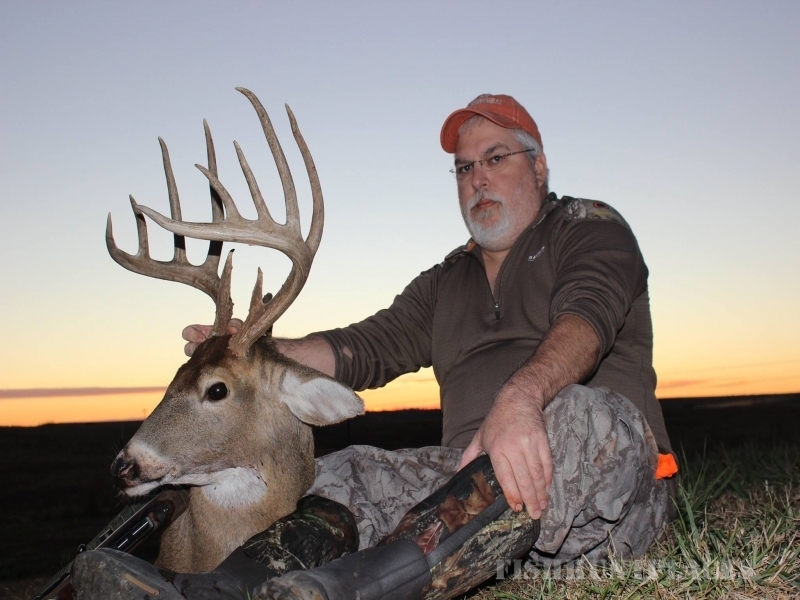 Call today to book your hunt or learn more about our Kansas Whitetail Bow Trophy Hunts.